You can't stop the future. You can't rewind the past. The only way to learn the secret . . . is to press play. Clay Jensen comes home from school to find outside his front door a mysterious box with his name on it. Inside he discovers a series of cassette tapes recorded by Hannah Baker - his classmate and crush. Only, she committed suicide two weeks earlier. On the first tape, Hannah explains that there are 13 reasons why she did what she did - and Clay is one of them. If he listens, Clay will find out how he got onto the list - what he hears will change his life forever. Perfect for fans of The Fault In Our Stars and All the Bright Places. 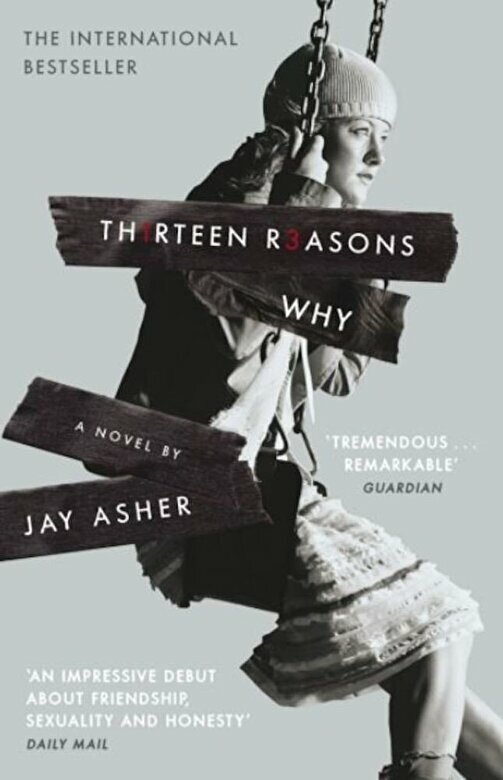 If you're affected by any of the issues raised in Thirteen Reasons Why, click below for a list of UK-based support organisations that can help.